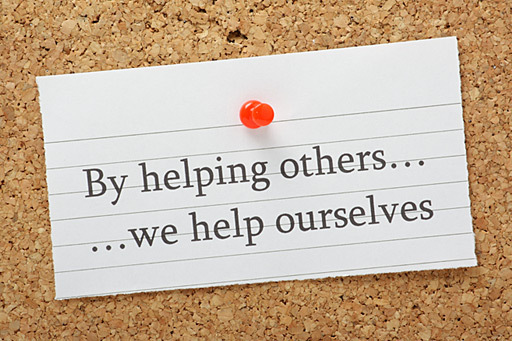 NSACares is our initiative designed to partnering with charitable organizations in the different communities served by our members. As established by our founders, the National Supermarket Association (NSA) has a longstanding tradition of giving back to the community. Through the promise of NSACares, each year, we will reaffirm our commitment to strengthening our corporate social responsibility with the many communities served by our members. USE YOUR CODE: NSACURES17 TO GET 17% OFF YOUR ORDER. SHIRTS WITH THIS CODE WILL ALSO GET A CUSTOM NSA LOGO ON IT. The NSA Toy Drive has been bringing joy to the faces of children for over 20 years. This year we have a goal of reaching 12,000 children affected by the torrential rains in the Dominican Republic. These children have lost their beds, homes, food and even family members in the recurring mudslides and rising waters of the rivers of this country. With these funds we look to bring them a little joy during Three Kings Day. This year we are also working with local organizations in New York to bring joy through toys to children throughout the 5 Boroughs and Long Island that live in shelters, have endured extreme hardships or are special needs. Last year we reached over a 1000 children in NYS with our Christmas in July campaign. Please help us grow this initiative and raise the necessary funds to share the Holiday joy with these children and make them feel as special as we all do during the Holidays. 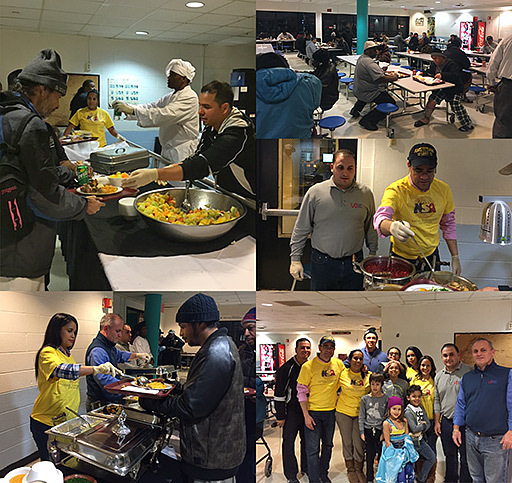 On November 25th, the National Supermarket Association (NSA), with the support of Porky Products and United Food Brands (UFB), teamed up to help feed homeless men at the HELP USA Ward's Island shelter. The NSA was represented by its Anthony Reynoso (Super Fi Emporium); Ms. Diana Guzman (wife of NSA Board Vice President Alex Guzman) and their son AJ (who was remarkable making sure folks received their favorite pie) and our Executive Director Haile Rivera and his wife, Cossette. 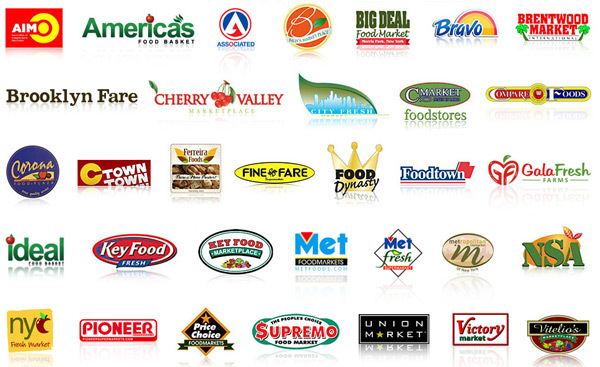 United Food Brands (UFB) was represented by Jose and Jose Badia. UFB also donated items that were cooked for this warm Thanksgiving meal. During the event, and to the surprise of many, CNN news anchor Chris Cuomo and his wife, Cristina, and their children, Mario, Bella, and Carolina, served Thanksgiving dinner to the homeless men. They were very thankful for our support, especially during days like Thanksgiving when thousands of New Yorkers - men, women and children - go to bed hungry. Chris is the brother of New York State Governor Andrew Cuomo. We would also like to acknowledge the support received from Porky's, who donated the turkeys to the NSA for this cause. HELP USA is a non-profit organization whose mission is to help those who are homeless and others in need become and remain self-reliant. CDN 37: “Children from Dominican Republic receive toys donated by New York supermarket owners"
Today, thousands of children in the Dominican Republic are happy thanks to the toys donated by the National Supermarket Association. During the first days of January 2016, the National Supermarket Association from New York, via the Foundation Father Rogelio Cruz, and his staff of volunteers delivered more than 12,000 toys in various towns of the Dominican territory. 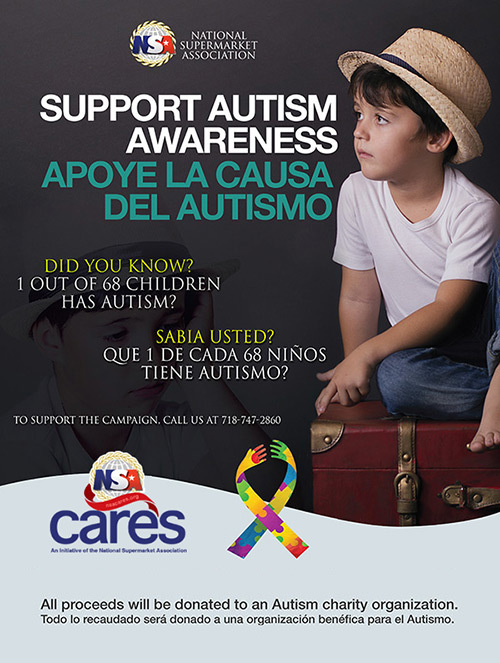 Sofía Lachapelle from Telemundo made this PSA supporting NSA Cares Autism Awareness campaign. • Autism is the fastest-growing developmental disorder in the U.S.
• El autismo es un trastorno del desarrollo de más rápido crecimiento en los EE.UU.